Our team of professionals understands the rapidly-changing environment in which disability service providers work. The breadth and depth of their experience and ability allows us to offer you uncompromising service. Joe Scuteri founded AbleInsight with Lisa Fodero in 2017. He is one of Australia’s leading and most experienced health, aged care and disability services sector consultants having completed in excess of 600 projects across many organisations. Lisa Fodero founded AbleInsight with Joe Scuteri in 2017. She is known for her conceptual, analytical and interpretive skills, as well as expertise in the preparation of scientific and management reports. 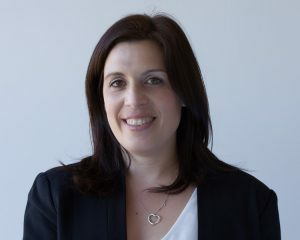 Therese is the Associate Director for AbleInsight based in our Sydney Office. She has considerable expertise in managing programs and community relationships; and in delivering large scale projects and programs that involve a diverse range of stakeholder groups. Joe has extensive experience in information and data management field at national, State/Territory and individual service delivery organisation levels. At the State level, he developed and managed all the corporate data collections, many of which included person level data, for the (then) South Australian Health Commission for the major part of the 1980’s. As a consultant, Joe has been instrumental in the development and use of data collections around the implementation of national activity based funding in the health sector. He has completed a number of projects relating to the further development of the National Hospital Cost Data Collection in the areas of data development, data quality, data usage and reporting, and data governance; and he is currently leading the development of the disability support service providers financial benchmarking survey for the National Disability Insurance Agency, including development of the database, and the design and production of the benchmark reports. 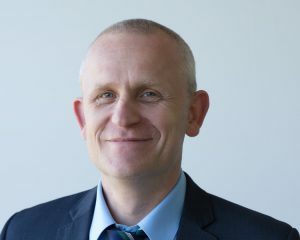 Joe has also led and designed many review and evaluation projects across the health and community services sector ranging from projects that model the financial impact of reforms, though to projects that develop strategic plans for service development to projects that evaluate service delivery programs. Joe has been instrumental in the development and roll-out of activity based costing and funding methods in health and human services organisations. 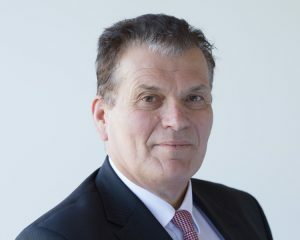 He has applied activity based funding and costing principles to just about every category of health services (including admitted patients, outpatients, mental health, alcohol and drugs, diagnostic services; post-acute and other community based care; dental care, palliative care, community pharmacy, aeromedical, residential aged care, and disability support services). Joe’s costing expertise is internationally recognised, having acted as expert adviser to the development of the patient level costing standards in the UK. Through all this work, Joe has earned a reputation for achieving high quality results in complicated projects through a combination of highly developed technical skills, project management and leadership ability. He is a widely experienced Project Director having successfully completed numerous multi-million dollar, multi-site assignments. 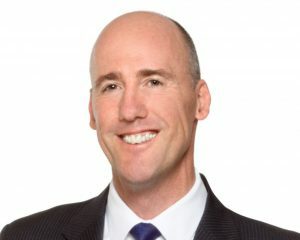 Prior to establishing HealthConsult, Joe established and led the national health and community services sector professional services practices at KPMG and PriceWaterhouseCoopers. 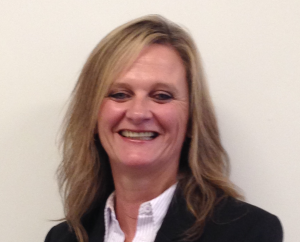 Lisa has extensive program evaluation and review experience. She has managed and designed many evaluations for a range of clients including public and not for profit organisations. Lisa’s work has supported many organisations through the production of robust and comprehensive evaluation designs, executions and associated reports, which has enabled them to provide evidence of program effectiveness. Many of the evaluation projects have also involved designing performance monitoring framework and stating the performance indicators which are updated as part of the final evaluation report so organisations can continue to collect data and monitor progress. They have also generated practical and implementable recommendations to improve the programs going forward. 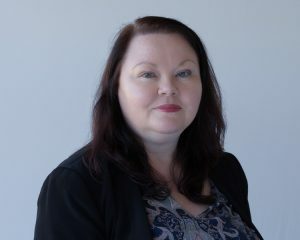 Lisa also has extensive experience in designing and managing large national costing, benchmarking and funding design projects in the private, public and not-for profit sector. Lisa is currently the Project Manager for the National Disability Service Providers benchmarking Survey which involves supporting up to 100 disability service providers in Year 1 to provide costing data into the national collection. Lisa also Project Managed the national mental health costing study for the Independent Hospital Pricing Authority, a multi-million dollar assignment completed by a Consortium. The project involved significant data development, collection and analysis work, including dealing with arrange of issues relating to data governance and privacy. Therese has worked in the public, private and community sectors across policy, clinical and operational areas. Therese has held many senior appointments over more than 30 years in child protection, disability, and out of home care services in both residential and community settings. She has highly developed capabilities in overseeing sensitive and politically charged projects whilst navigating complex health systems and political challenges. Therese has applied her management, leadership and culture nurturing skills to deliver and catalyse; innovation; productivity; rigorous research and policy design; regulation and compliance and delivering high-quality services. Her integrity and deeply held values have delivered constructive outcomes working and collaboratively with internal and external colleagues and stakeholders. Therese’s strengths have included developing, leading and managing high performing teams through change reform; being results focussed; highly skilled in working within legislative frameworks, regulatory and compliance environments, and with government processes; extensive experience in managing budgets, budget design and proposals; and highly regarded communication skills and collaborative style. Therese has a Master of Business Administration – majoring in Public Sector and Project Management from the University of New England, Armidale . Adam is an Associate Director based in our Sydney Office. Adam is an expert in Activity Based Costing/Management (ABC/M). Cathy is a Manager based in our Sydney Office. Specialising in report writing, development of project infrastructure, technical analysis and stakeholder engagement, Cathy has highly developed skills in the use and interpretation of data. He has a proven track record in applying and adapting his know-how to enterprise decision making and performance management in human services, health and other sectors. Adam combines highly developed consulting/interviewing and stakeholder management skills, with respected system design and integration capabilities, to design and implement: ABC/M systems and information processes; drug utilisation analyses; complex business cases; financial and business models; data collections; detailed technical audits; and strategy workshops. Adam has accumulated more than twenty years of ABC/M experience in the UK and Australia, through senior management accounting and consulting appointments. He has provided advisory and technical consulting services to Australian organisations across all industry sectors and has worked on many of Australia’s largest ABC/ABM installations, underpinning diverse needs such as: allocation methodology evaluation; shared service costing; patient level costing for hospitals; Independent Pricing and Regulatory Tribunal pricing submissions; carbon footprint modelling; IT resource utilisation and service level agreement development; balanced scorecards; process re-engineering and cost reduction programs; and demand based planning and forecasting. 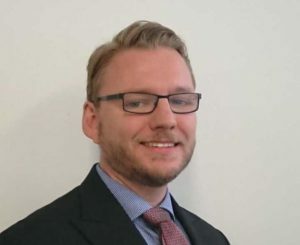 Adam is a Chartered Management Accountant (CIMA UK) and a Chartered Global Management Accountant with a first class honours degree in Accounting from Nottingham Trent University in the UK. Prior to joining AbleInsight, Andrew was the founder and operator of Vixier, a data analytics and innovation business, and Kalico, a mobile app. These businesses provided innovative technology and data solutions to disability support services and aged care providers. She is experienced in management accounting and financial data management in both the public and private health sectors. In her previous role as Manager of Finance & Performance for St Vincent’s and Mater Health Sydney hospitals, Cathy was responsible for the provision of all management accounting services, the development of budget strategies, and extensively involved in revenue maximisation and strategic planning. James is a Senior Consultant based in our Sydney Office. James is a qualified social worker and has more than 13 years’ experience working in community mental health support. Prior to joining AbleInsight, James was a manager at a large mental health provider and he led teams of mental health practitioners in transitioning to, and delivering services within, the NDIS environment. 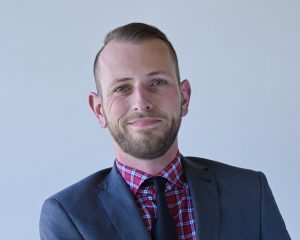 James is experienced with service design and delivery, stakeholder engagement, change management, and service evaluation. He also has expertise in Recovery Orientated Practice, Trauma Informed Practice, and Person Centredness. James has a Master in Social Work (Qualifying), as well as degrees in Psychology and Philosophy, and an Advanced Diploma in Community Sector Management.